It could be competency between the companies that try to capture the mayor number of tourist, it could be a great capacity or re-invention or it could be a natural answer to every day markets demands; at any of these situations all the new experiences that every year tourist can find en Orlando Florida is a great awesome justification to choose Orlando as the first destination for family vacations. The first source of transformation is always leaded for the Theme Parks, specially Disney with Magic Kingdom, Hollywood Studios, Epcot and Animal Kingdom, The company of Universal Studios with Universal Studios and Universal Island of Adventure, Seaworld, Legoland however inverstors are looking every day with more clear evidence that Orlando is a great plaza for business and commercial developments on the entertainment area. The second source of entertainment is the areas that tourist pass by, in this cases the most popular areas are the International Drive area where The Convention Center is Located, Lake Buena Vista and Kissimmee which are the neighborhoods near by Disney. 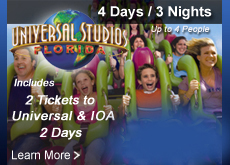 With a world of possibilities and new thing to be surprised Orlando Discount Tickets USA which is specialized on affordable vacation packages inform the experience that will be in the near future in Orlando. Star visualizing your vacation dreams that could star with only $169 dollars for 3 days and 2 nights in a hotel and 2 adult tickets to go one day at the theme parks in Orlando. 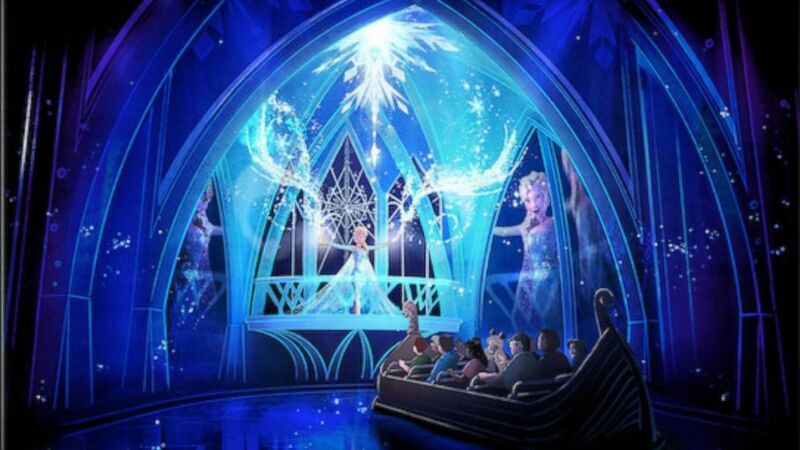 An new ride experience inspired on the Disney Movie “Frozen” the experience is already named “Frozen Ever After” This new ride will be located in Epcot and represents and expansion of the Norway Pavillion. 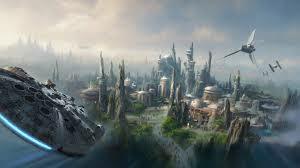 Hollywood Studios will include a seasonal event the Star Wars Score, which will be celebrated on selected weekends. Seawolrd will have a new hyper coaster called Mako which is inspired in one of the most fastest sharks. Animal Kingdom will launch a show “Rivers of Light” night time spectacular which will make the park an after dark destination. At Universal Studios Skull Island: Reign of King Kong visitor will travel to a prehistoric predators and savage beasts. Universal Studios will inaugurate Loews Sapphire Falls a new Resort built around a Tropical Lagoon and towering waterfall. 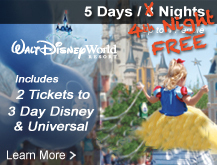 As you might noticed all those changes are a great reason to star deciding visit Orlando at 2016 and at Orlando Discount Tickets USA you can discover multiple vacation deals.